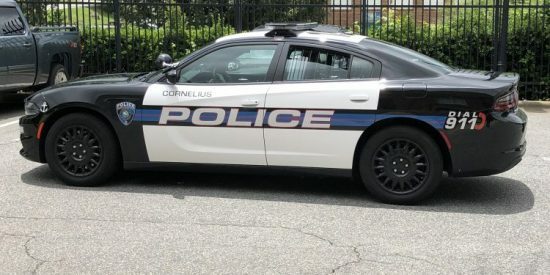 The Cornelius Police Dept. 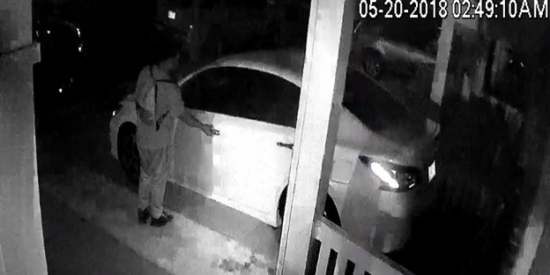 is asking for help in identifying suspects involved in vehicle breaking and entering cases that occurred on Sunday, May 20 in the Harborside and Edinburgh Square communities of Cornelius. Approximately 19 vehicles were entered. Anyone with information can call North Meck Crimestoppers at 704-896-7867 or the Cornelius Police Department at 704-892-7773. You can remain anonymous. March 21. The Cornelius Police Department ​is looking for help to identify​ ​two male suspects involved in vehicle breaking-and-entering that occurred March 13 in Antiquity. CPD said the suspects used credit cards that were stolen from the vehicles​. 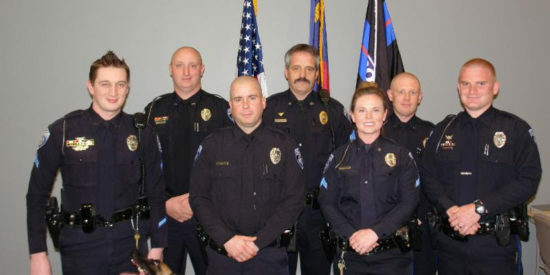 Anyone with information can call North Meck Crimestoppers at 704-896-7867 or the Cornelius Police Department at 704-892-7773.